Photo from the Mary-Archie Facebook page. Before moving on to the Abbie Fest preview, I’d like to thank Fest For Beatles Fans for posting a link on their Facebook page to my Broken Hearted Toy preview of their event in Chicago this weekend. It currently has 92 Likes. Other Beatles-related fun coming up: Shindig will perform hits from the 1960s at noon tomorrow, Friday August 15th, at Willis Tower. Or as most Chicagoans say, Sears Tower. * Beatles cover band The Cheetles and power pop band The Abbeys will share a double bill tomorrow night at 27 Live in Evanston. * The Beatle Brothers (Phil Angotti and Jay Goeppner) will be playing at Colletti’s on Chicago’s northwest side tomorrow night from 7:00 to 10:00 PM. * Later this month, Angotti will present An Evening of John Lennon Music at City Winery Chicago on Tuesday, August 19th. Now, on to the Abbie Fest. Mary-Arrchie Theatre will hold its Abbie Hoffman Died For Our Sins festival this weekend, August 15th - 17th. The annual event returns to Mary-Arrchie’s home base at 735 W. Sheridan Road after being moved to the more spacious Den Theatre on Milwaukee Avenue for the 25th Annual bash in 2013. Abbie Fest has almost been around as long as the Mary-Arrchie itself; having sprung to life just two years after the theatre was founded. Tickets are $10 for an all-day pass, $25 for a weekend pass. Once again, the official kickoff will be a gathering in Daley Plaza at 2:00 PM on Friday afternoon. From there, the group will march to the Mary-Arrchie Theatre at the corner of Broadway and Sheridan Road, just south of Irving Park Road. Mary-Arrchie Artistic Director Rich Cotovsky will do his authentic impersonation of Yippie leader Abbie Hoffman. For over two decades, he’s overseen a chaotic celebration of the performing arts that would challenge the strategic skills of a four-star general. Cotovsky has jokingly noted on at least a few occasions that cramming 70 participants into a single weekend with no time allotted for set changes shouldn’t work, but somehow it always does. I performed at the Abbie Fest for 20 years with the Famous In The Future comedy group, and I’ve continued to go every year since. I can attest to the sense of community that develops among the participants, as well as the audience members who have become Abbie Fest regulars. The festival is full of worthwhile entertainment, which is why it’s worth getting the $25 pass so you can come and go throughout the weekend. Saturday night looks particularly promising. 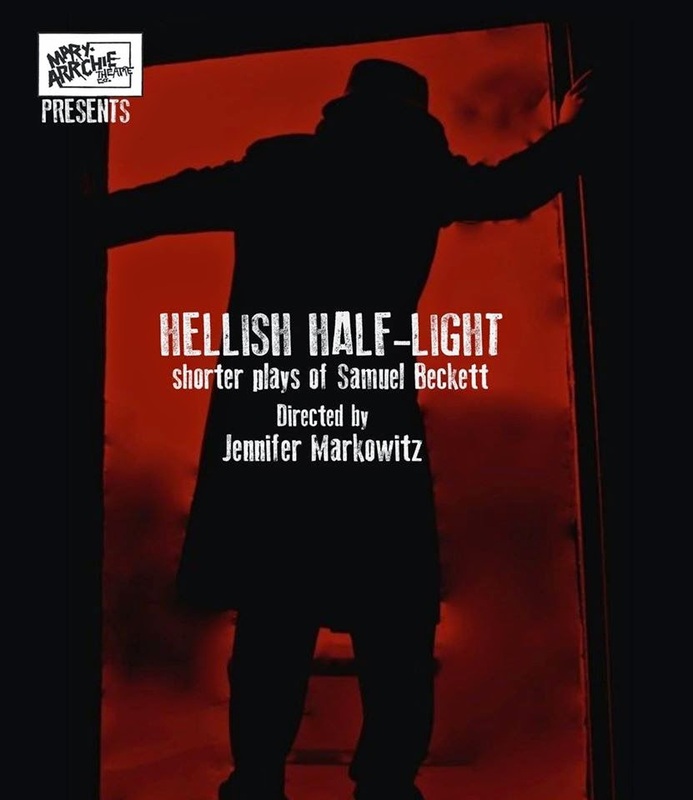 It has been been a while since Mary-Arrchie scheduled one of its own productions in the prime 8:00 PM Saturday time slot, so the theatre’s current production of Hellish Half-Light: Shorter Plays of Samuel Beckett is bound to be a treat. An hour earlier that evening, Famous In The Future will present a mix of skits and songs titled Death Is Its Own Punchline. They’re the only group other than the Mary-Arrchie to have participated in every single Abbie Fest; FIF founder Frank Carr and Rich Cotovsky are the only performers who have managed that feat. And at 6:00 PM Saturday, Abbie Fest regulars Black Forest will present what looks like a spooky piece titled Shimmerings; with text by Edgar Allan Poe and Black Forest member James Moeller. In addition to its Beckett production, Mary-Arrchie will perform Arlene Cook’s Gas Mask 101 and Matt Borczon’s Wild Dogs. Both are showcases for the theatre company’s in-your-face approach, and for Cotovsky in particular. Other participants this year include City Lit Theater, Chicago Danztheatre Ensemble, Collage Productions, Democracy Burlesque, The Factory Theater, William Gregory, Eileen Tull, Dramageddon, The Living Canvas, Mudgeonsoul Productions, THEINTERNETDOTCOM!, and Caitlin Boho. There will also be live music, including sets by musician Jacqueline Sylvie and her band, The Abbeys, and Little Howlin Wolf. 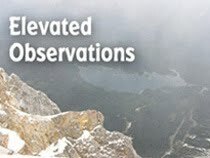 Check online for this year’s full schedule.